Let’s talk a look at this 3-month old restaurant, shall we? Woodchuck house came up with the name because of the nature of woodchucks. During winter, they would dig deep in the ground to find a warm, cozy home. This is exactly what they want for their restaurant to happen. Being that it is located in a place that’s not readily accessible for public vehicles, they wanted Woodchuck house to be their customer’s “home” where they can feel warmth and secured. Woodchuck house is your home away from home which can be your next food stop choice, who knows, right? 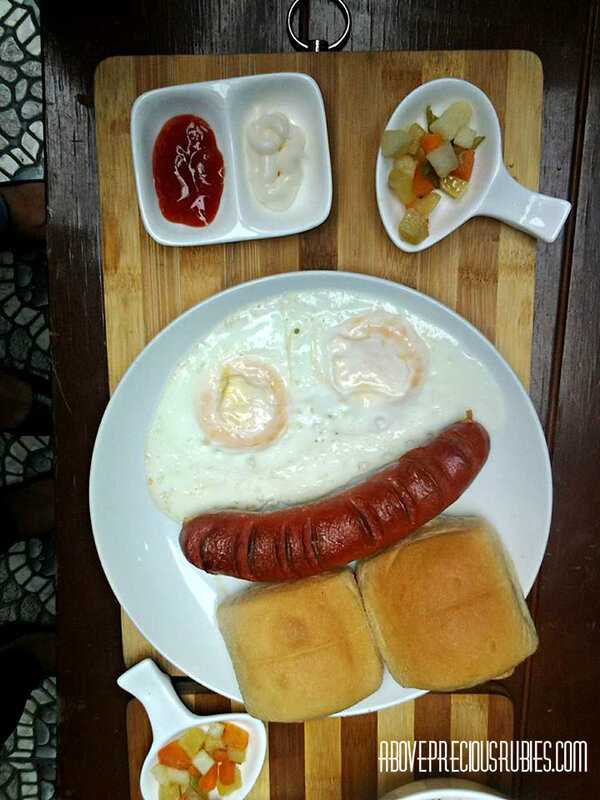 🙂 It serves lots of home-made recipes that your mom may have served while you were growing up. 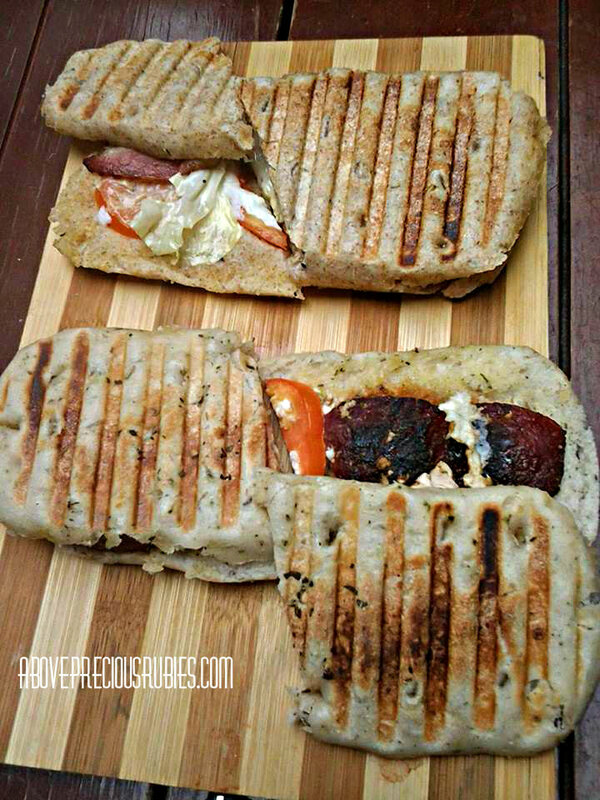 But these are not the ordinary, these are those with twists you may have not tasted before yet. 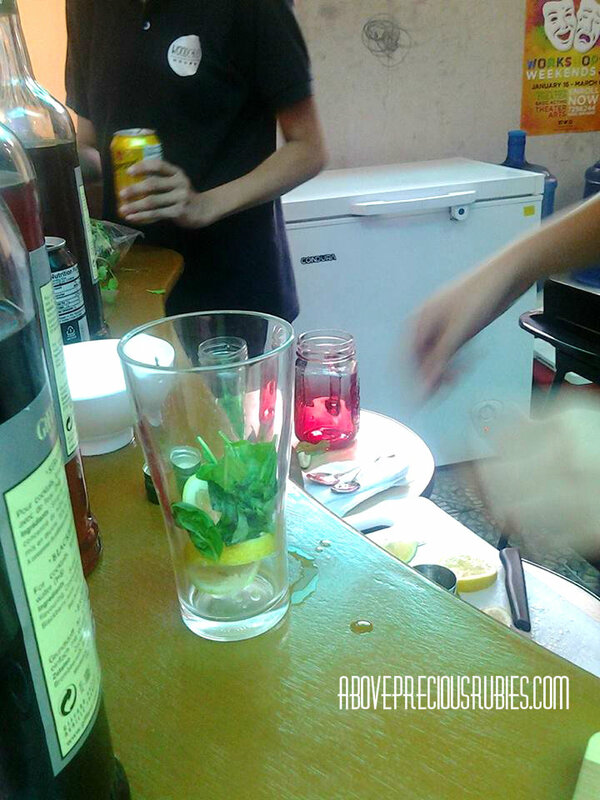 We were greeted with very young and accommodating restaurant owners, Ace and Christian who made sure that our stay and experience is worth remembering. 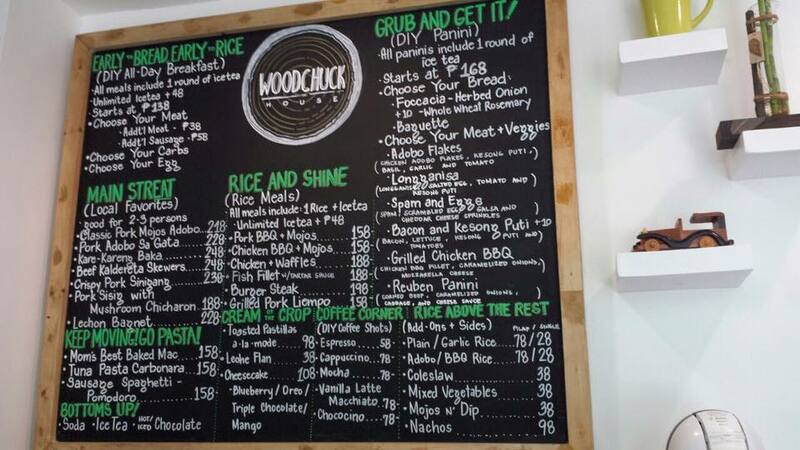 Woodchuck house is owned and operated by three foodies named Bebs, Ace and Christian. 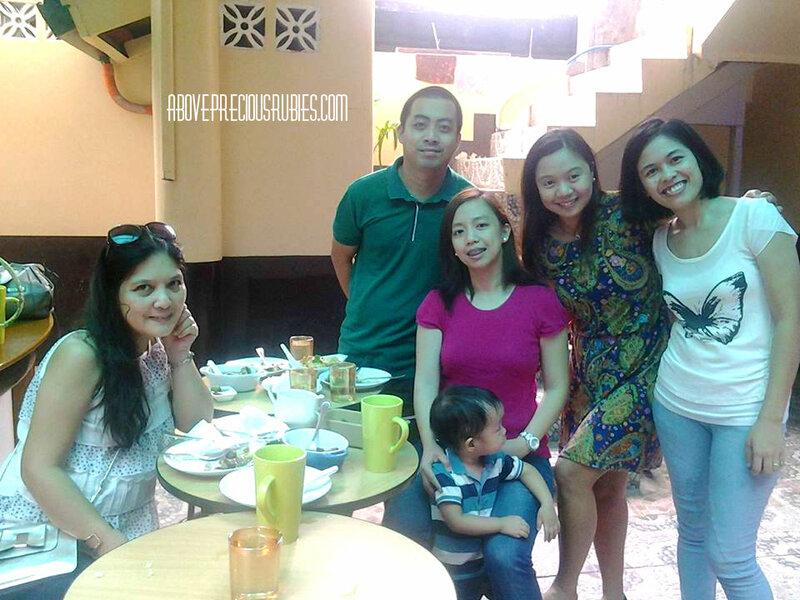 Unfortunately, Bebs wasn’t around when we were there but Ace and Christian were able to fill her up during our stay. These folks, I’m telling you, are younger than me (again!). Gosh, I feel so old and hopeless, just kidding! 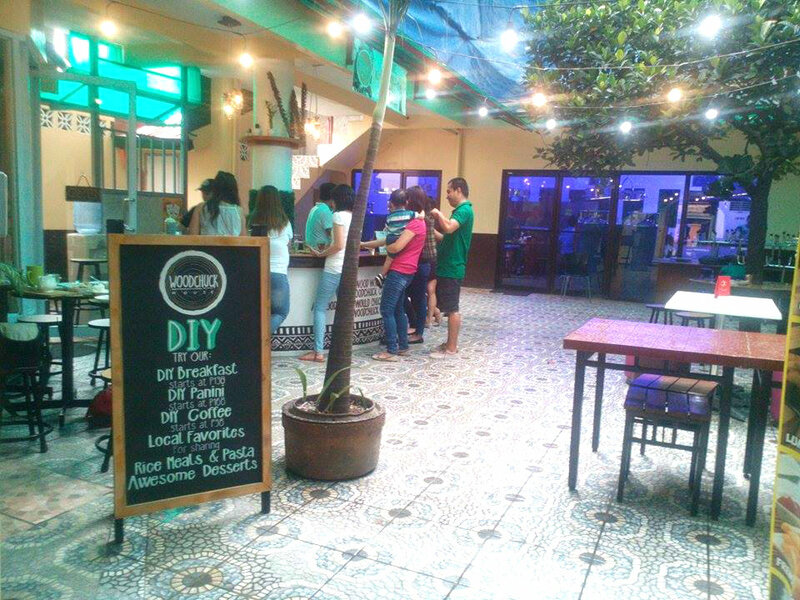 I’m always in awe to see young people like them who already have a business of their own. One pride that the owners have is that Woodchuck house is born out of love. Many volunteered to help them realize this business. Christian’s mom was the one who made most of the recipes and trained their employees, while some of their friends offered the place and other services at a discounted price. They’re blessed, aren’t they! I hope for Woodchuck house to continue to expand! Now let’s move on to the most awaited, mouth watering part – the food! haha. 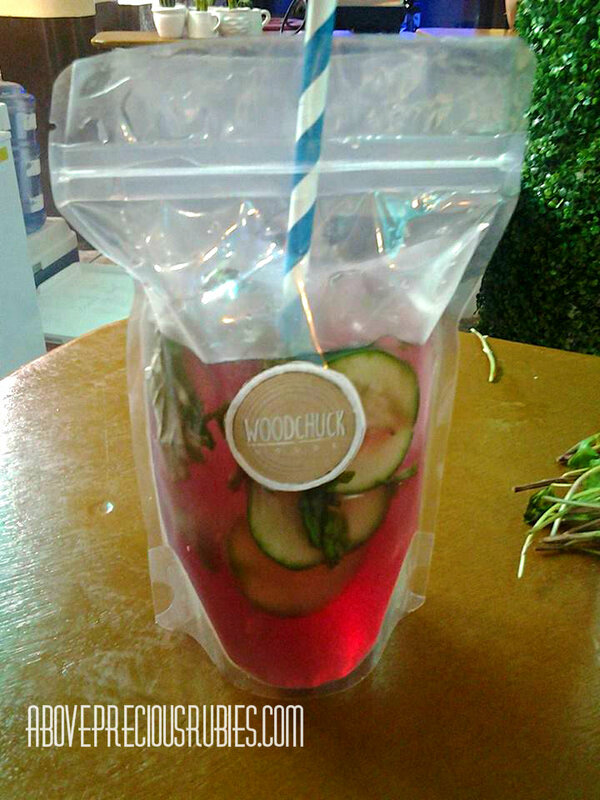 Currently, Woodchuck house offer breakfast servings, snacks, full meals and mocktails (which was just launched very recently and we were the first to try it, hehe). 1. 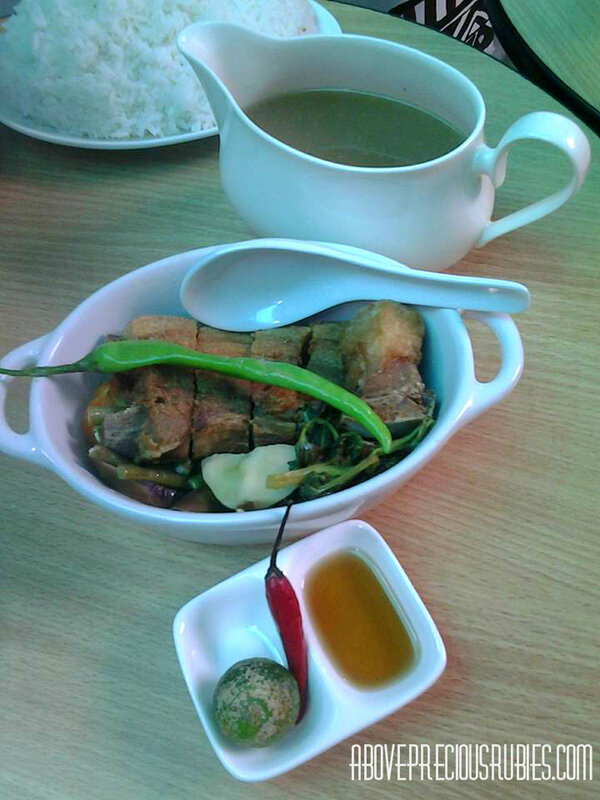 Crispy pork sinigang – I’ve never tasted crispy pork sinigang before, I was surprised at first that the soup is served separately only to realize that pouring it is part of the experience. lol. I was so used to the regular pork sinigang that’s ready and served altogether that when I tasted pork sinigang here, oh, it was the yummiest! It really satisfied my buds! And for me, I’d rather not mix the soup and the crispy pork, haha (mas maganda higup-higopin nalang ang sabaw). 2. 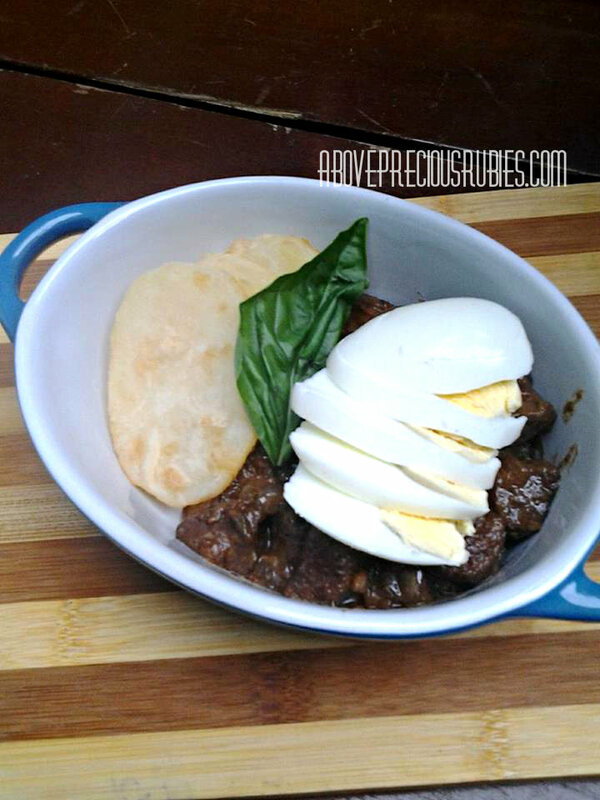 Pork Adobo with Mojos – I love the potato side dish on this on the most! lol! But the meat tastes tender and juicy. I don’t have a very sensitive taste bud so I can’t really describe the taste but to me it is different from the usual pork adobo I tasted at home. 3. 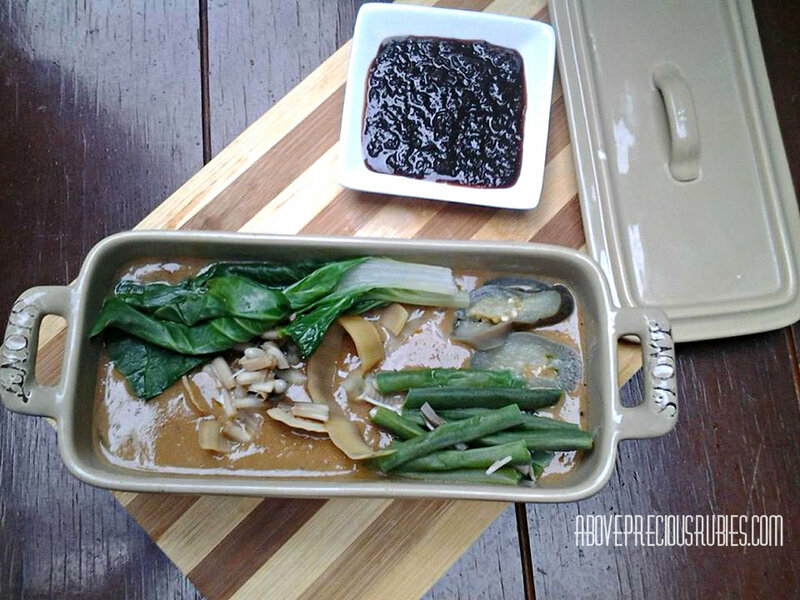 Kare-kareng baka – first I’d like to say I never liked the taste of kare-kare. I don’t know why but I just felt that peanut butter and meat and vegetables don’t go together. So when I first saw that there’s Kare-kare served, I thought I just won’t taste that. The thought of me eating rice with peanut butter soup is unimaginable. But they said that kare-kare tastes so delicious so I gave it a try. And to my surprise, this one tastes really good compared to the kare-kare I’ve tried before. Kudos! 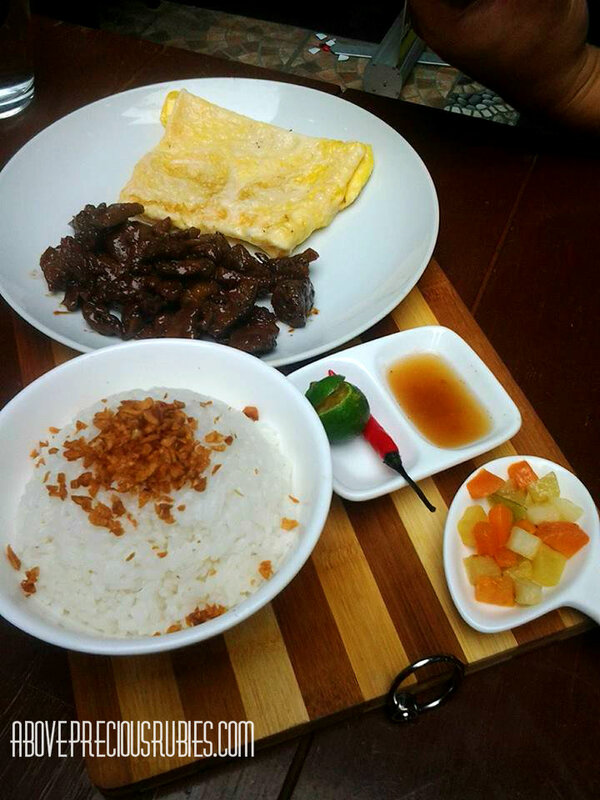 Plus the bagoong served along with it is perfect to balance the little sweetness on the soup. 4. 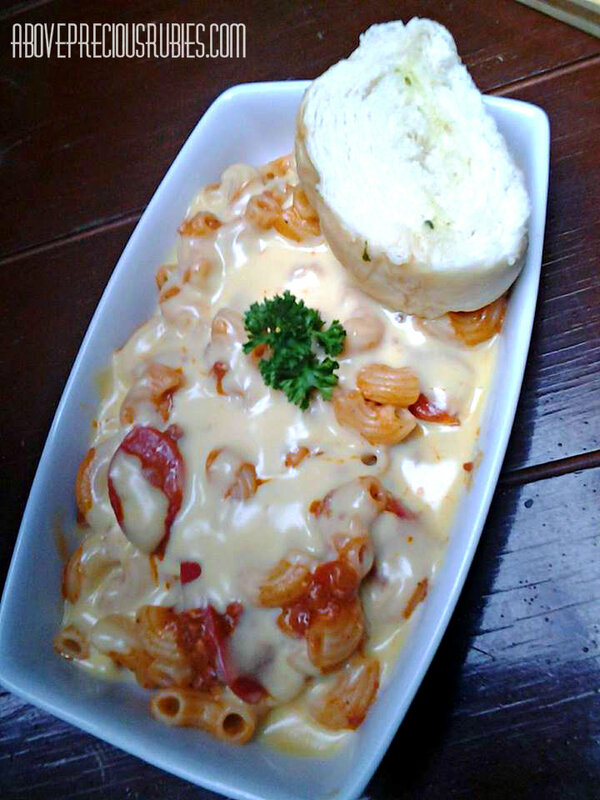 Mom’s best baked mac – according to Ace and Christian, this is one of their pride. It was Christian’s mom’s recipe and what I can only say is that I love this soooo much! It’s cheesy, it’s and delightfully tasty. These are just a few of the many they can serve you. 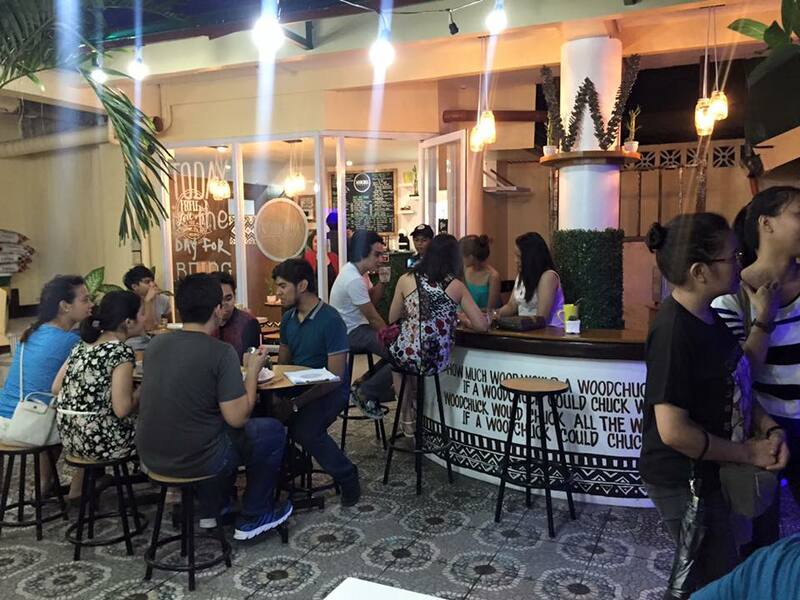 Check out their restobar, you might love this newly opened store. 🙂 Below is the list of what they offer to give you a quote of how much their prices are. 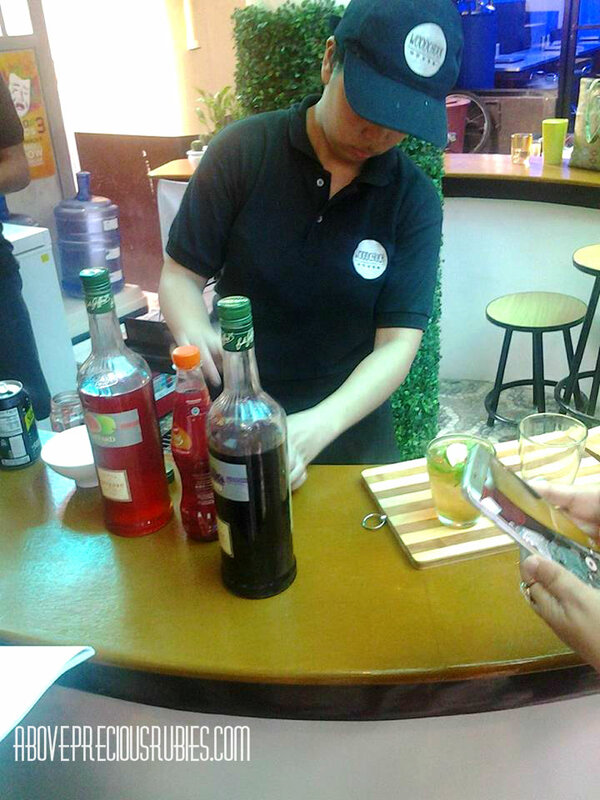 And just recently, they launched their mocktails to perfect their bar side table. 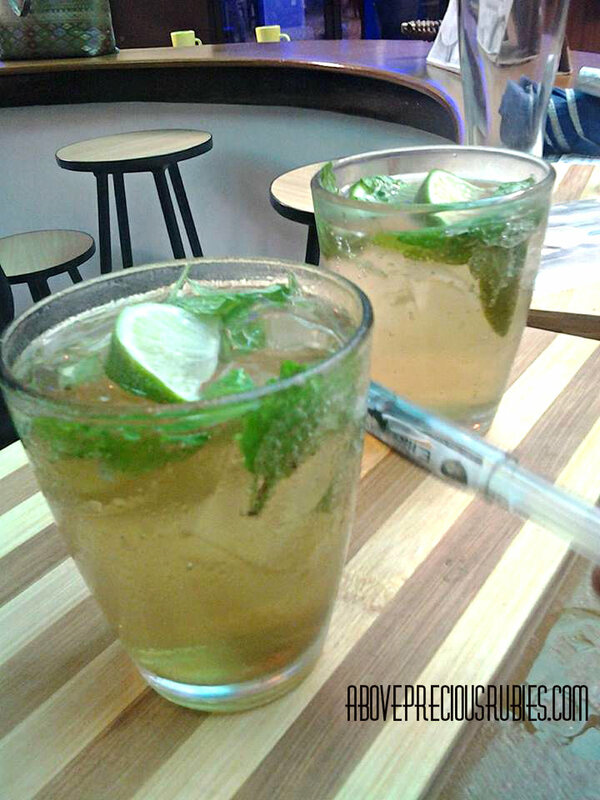 I did not get to taste most of it but the mohito tastes fine for me. 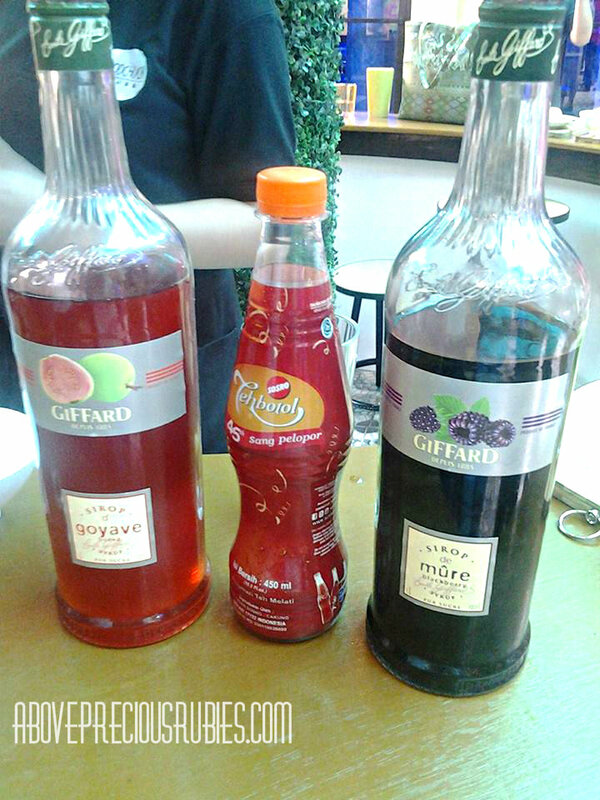 I like the fact that these drinks are non-alcoholic because I don’t drink alcohol, lol. But others may alcoholic beverages better, idk. Many thanks to Ace and Christian for their warm accommodation and for letting us in their new source of inspiration – the Woodchuck house. I this store all the best as it continues to create yummy, instagramable and delectable dishes. 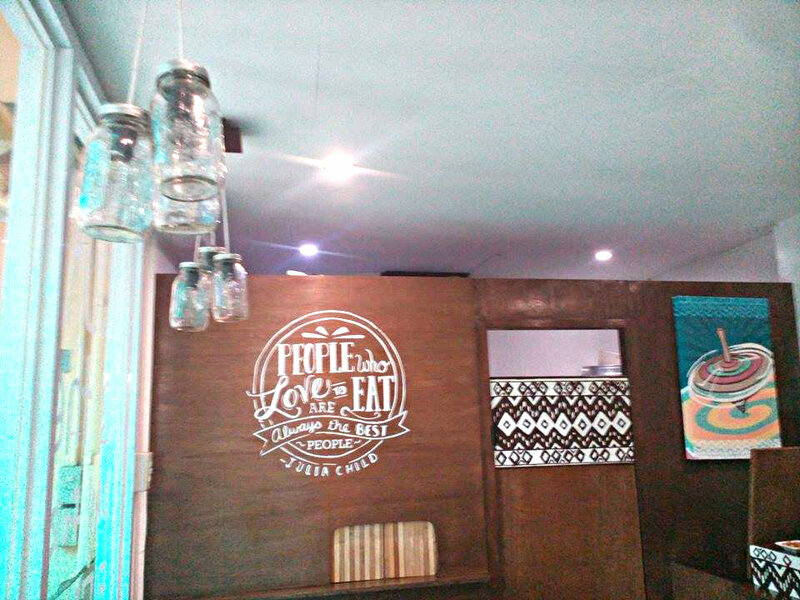 the place looks cozy, paired up with delectable food. yum!